Are your refrigerator and freezer at the correct temperature to store your food safely? 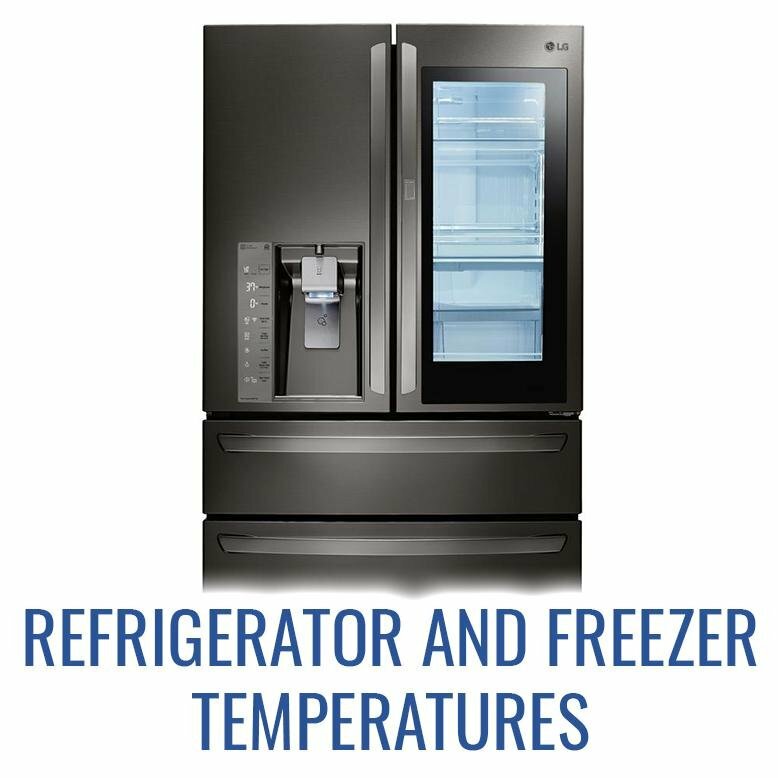 It can be easy to ignore the temperature of these appliances and end up with ice crystals on your food in the refrigerator or slightly thawed food in the freezer. Your refrigerator should be kept around 37° - 40° to keep everything cool enough to be safe. Freezers should be kept at 0° in order to keep things completely frozen. Lots of fridges and freezers only have a dial system without the actual temperature displayed to control the temperature. If you are worried about whether your refrigerator and freezer are at the correct temperature, you may want to use an appliance thermometer to check. Don’t risk getting sick! Store your food correctly and safely, and make sure you check out all the refrigerators and freezers at RC Willey.